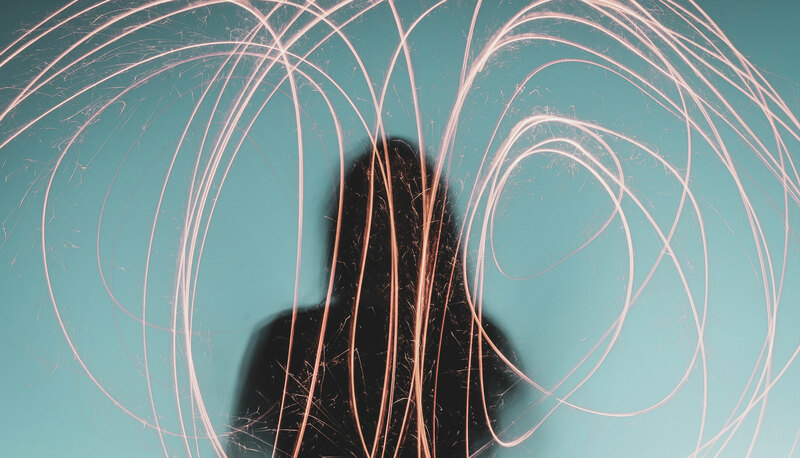 When preparing a sustainability report, it is essential to understand how your activities are impacting the various stakeholders of your organisation. Which key challenge should be included in your reporting process? Are your sustainability priorities well understood by your stakeholders? In the framework of a training session on CSR and GRI reporting held at EUIPO, the European union intellectual property office, Ecovala developed a step by step methodology to facilitate the selection and evaluation of main sustainability issues of the organisation based on the stakeholders perception. 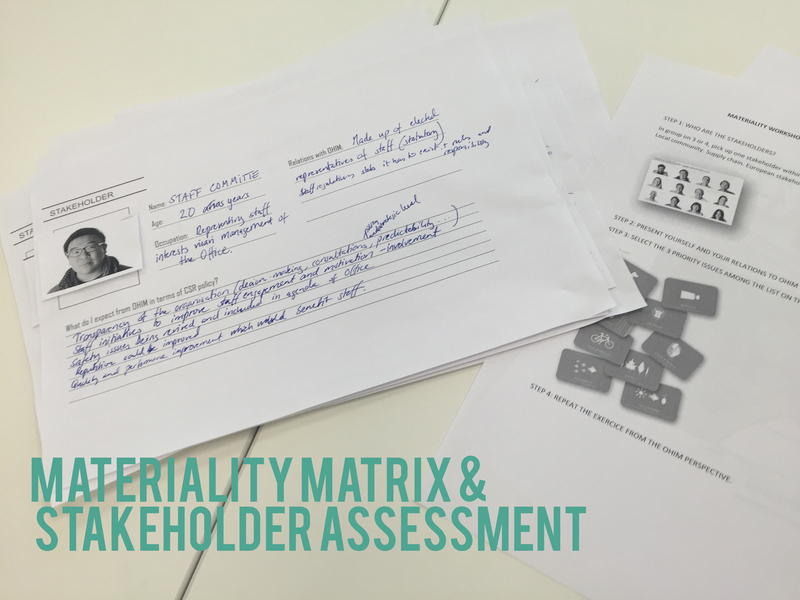 The workshop approach includes a set of stakeholders personas, a card deck of sustainability issues and a materiality matrix designed to visualise and prioritize the sustainability challenges your organisation should tackle in its sustainability management.